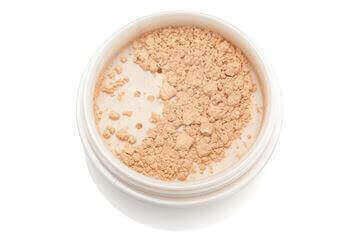 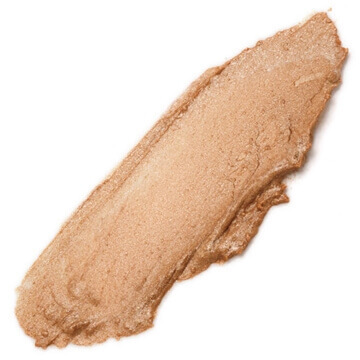 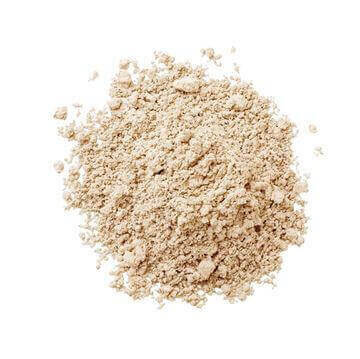 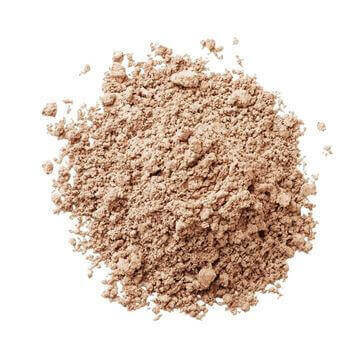 Weightless natural powder foundation designed to even your skin tone and correct flaws. 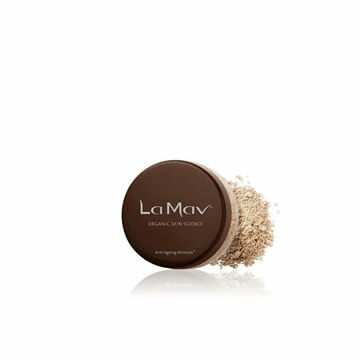 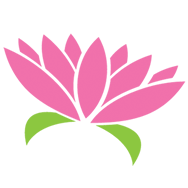 Formulated with organic mineral ingredients to allow skin to breathe and pores to remain clear. 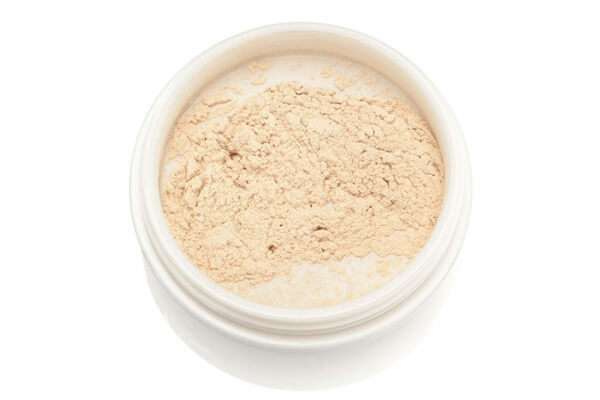 The powder can be layered to achieve light-to-medium coverage that neutralises discolouration and uneven skin tone. 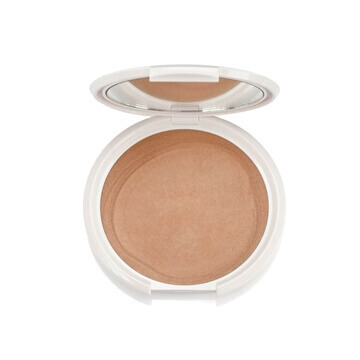 A light tone expertly created for fair skins & pale complexions for a sheer porcelain look. 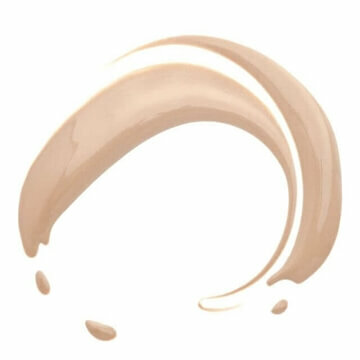 Ideal for sensitive skin, apply with the Ere Perez kabuki brush for a natural matte finish that lasts for hours.